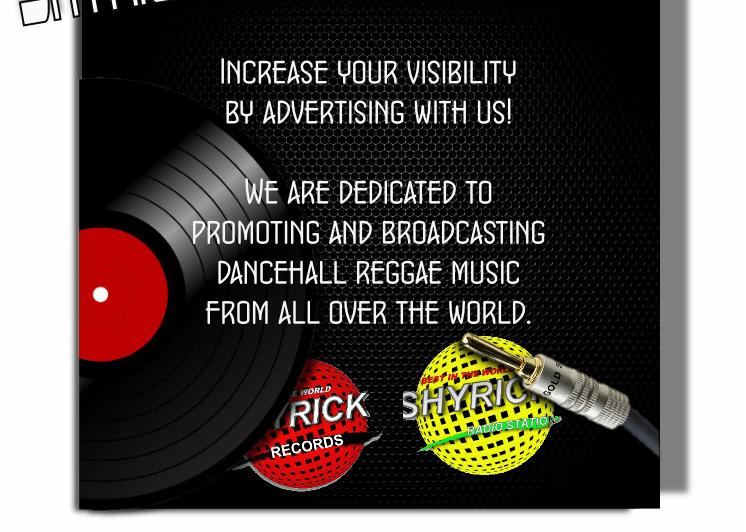 Welcome to SHYRICK.com home of SHYRICK DANCEHALL RADIO and SHYRICK RECORDS. 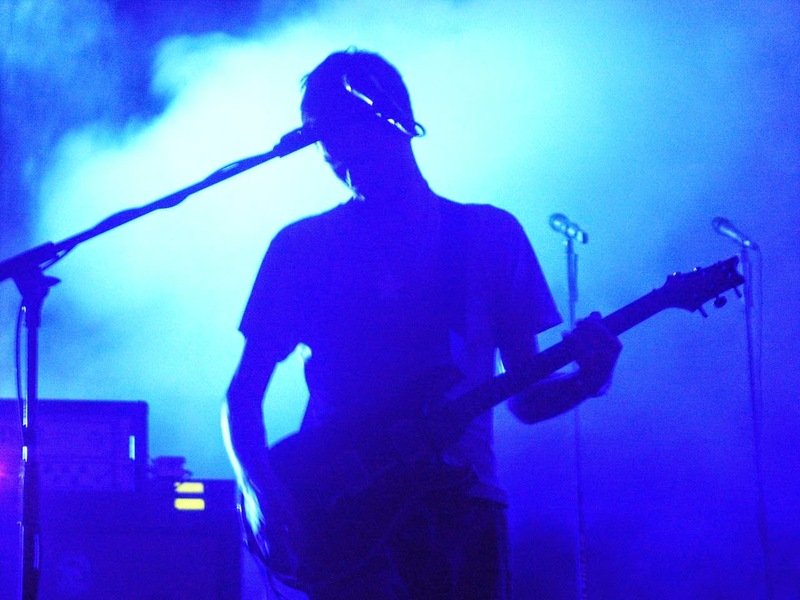 We are dedicated to bringing you the best in upcoming and unsigned music artists from around the world for your viewing pleasure. We will work hard to open up the communication lines with YOU our followers to make sure that all of SHYRICK'S efforts are exactly what you want... you're that important to us. We sure hope you enjoy our new diggs ... we had fun putting it all together for you. Take a cruise through ... check things out... enjoy... this was all built for you THEY SHYRICK FAMILY ... bless... !